The world’s most popular app for the world’s most popular hobby – Fishbrain – has raised $13.5 million to grow its global network. B Capital, which was founded by Facebook cofounder Eduardo Saverin, led the round, with participation from SoftBank Ventures Korea and existing investors Northzone and Industrifonden. According to CEO Johan Attby, Fishbrain has logged more than 3.7 million catches worth of data, which is fed into the startup’s AI-powered model to help it recognize fish species using computer vision. By combining that data with weather, tide patterns, and other data points, Fishbrain can predict where the next big catches will be. 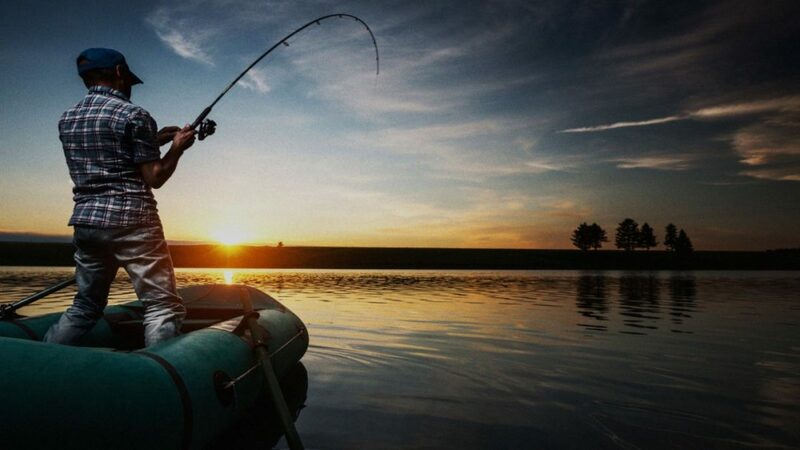 Attby says the biggest market for sport fishing is the U.S. and that it is also popular in countries like the U.K., Sweden, Brazil, Australia, and Canada.